that she has created for her fans! Will always be happy to see her name! AKB48's Kuramochi Asuka has announced her graduation from the group. 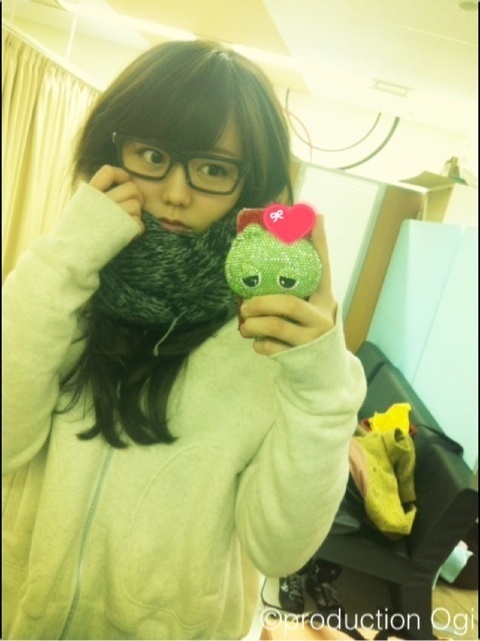 On July 19th, she updated her official blog and announced, "I, Kuramochi Asuka, will graduate from AKB48." 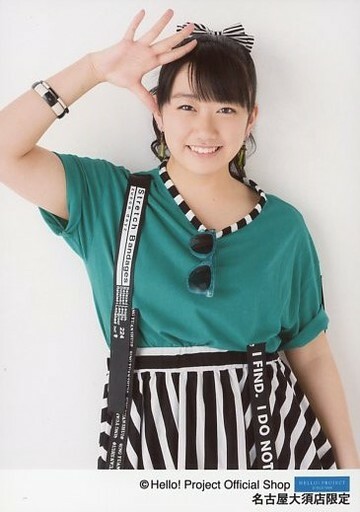 Her graduation concert will be held on August 17th. Kuramochi, who was appointed as captain for Team B during the team shuffle in February of last year, explained, "As I have never experienced being a captain before, everyday was fresh and everyday was a learning experience. When we toured as a team last year, I was able to see how much my juniors have grown. At that time, I felt that my job was done. I feel I was able to overcome my weaknesses of bringing the team together and looking after each member." After a captain change was announced this March, Kuramochi felt, "I wanted to graduate while being in this team because I have grown to love this team from the bottom of my heart," and made her resolve to aim for a new goal. Regarding her future activities, she commented, "Right now, I am challenging myself to a job of a sports caster. I am realizing how difficult it is to deliver the words of athletes and people who support those athletes with my own words. Above all, I was able to realize how wonderful sports are. Delivering my words through sports is one of the things I want to actively pursue." She added, "One more thing. I also want to challenge myself to acting in plays that will make everyone feel better." Yeah. I'm gonna re-post this everywhere. French Kiss official disbanding announcement. Kinda obvious with Mocchi graduated. But there's more! Final albumＦｒｅｎｃｈ　Ｋｉｓｓ（仮）(they're still working on the name?! ), coming out on 14th Oct. So Asuka was a guest today on the Abema TV show Amaki Jun is a co-host of. Kuramochi is on the cover of the next Young Champion. So she shared a load of offshots on her twitter!